It’s good news for the residents of Harlow as the Harlow Alliance Party officially launched on January 26th 2018! 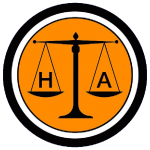 The Harlow Alliance Party believes that on local issues, locals should decide without national party political influence. 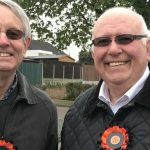 “Harlow Council’s record when it comes to public consultation leaves a lot to be desired and in many cases involves information giving rather than consultation. In addition, the forums which the council use are very much tenant based rather than resident based and the number of people involved in the whole process is very small.